Chrysalidocarpus lutescens known by the names Areca palm, Yellow palm, Golden Cane Palm, Golden Feather Palm, Butterfly palm etc is a very beautiful plant which adapts easily to the surrounding environment. 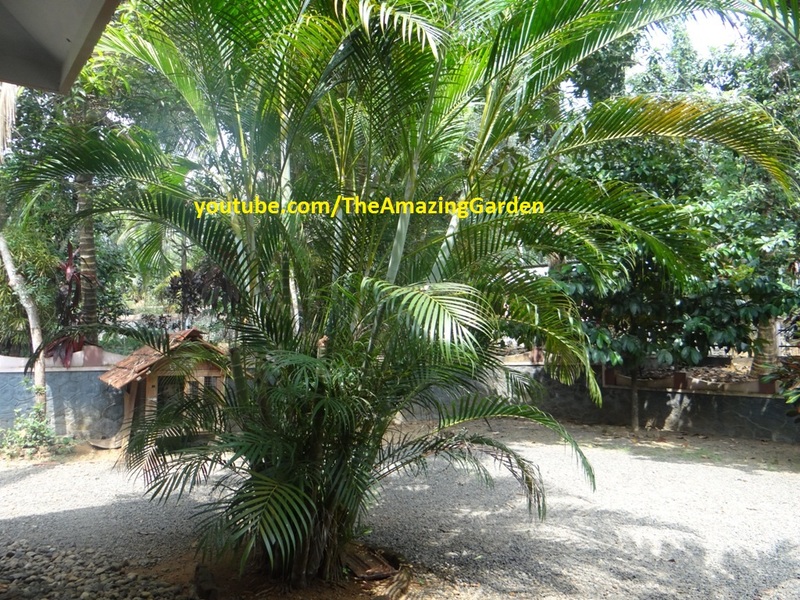 Name : Yellow Palm, Areca Palm , Golden Cane Palm, Butterfly Palm. Scientific Name : Chrysalidocarpus Lutescens. This can be grown both outside and as an indoor with minimal sunlight.The leaves are pretty long. Lot of stems sprout from the bottom. Too much sunlight can cause the leaves to become yellow in color. Frequent watering is also needed to keep the plant healthy. Palm tree are so beautiful. They make the surrounding calm and beautiful. The video is wonderful. Thank you for sharing. It was very helpful. Keep posting.